Some of the newest faucets on the market have taken functionality and convenience to a whole new level. Not only are there more kitchen faucets than ever before but below these unassuming spouts are innovative systems that will turn plain water into sparkling water or a perfectly brewed cafe au lait. 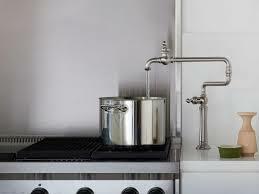 The Artifact Deck Mount Pot Filler is an elegant countertop version instead of the traditional wall mount. 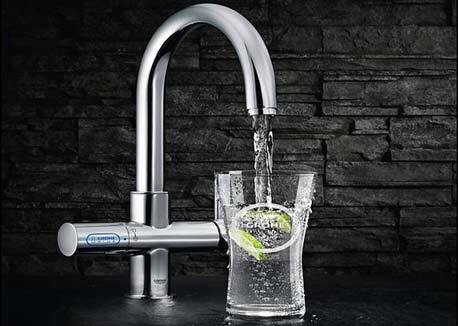 Twist the left handle from regular tap to chilled and filtered, or to lightly or fully sparkling water. 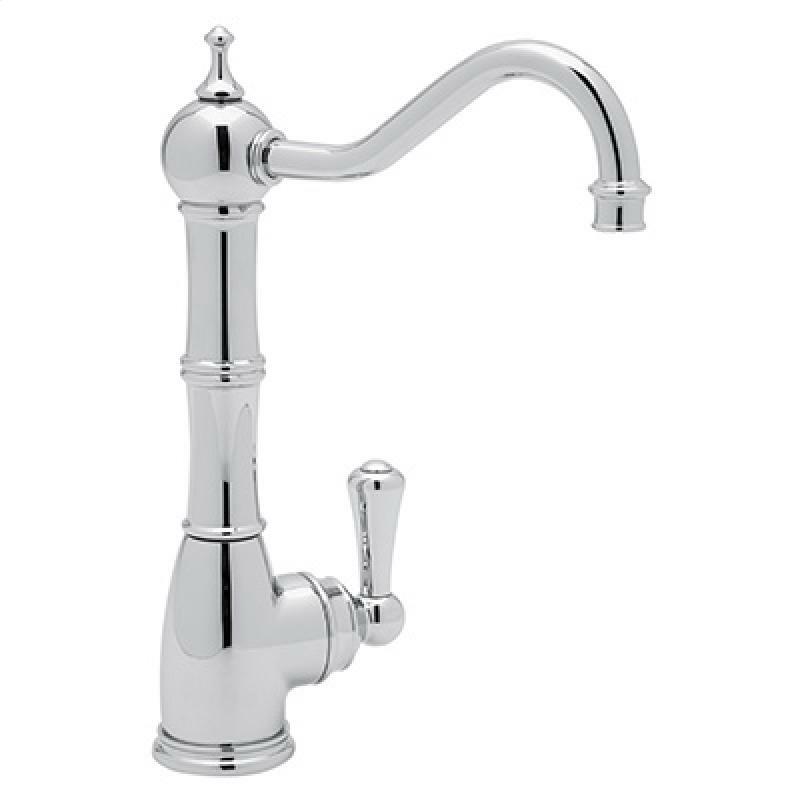 Perrin & Rowe Traditional Filtered Hot Water Faucet allows you to instantly enjoy your favourite hot beverage like tea or hot chocolate. Yum! 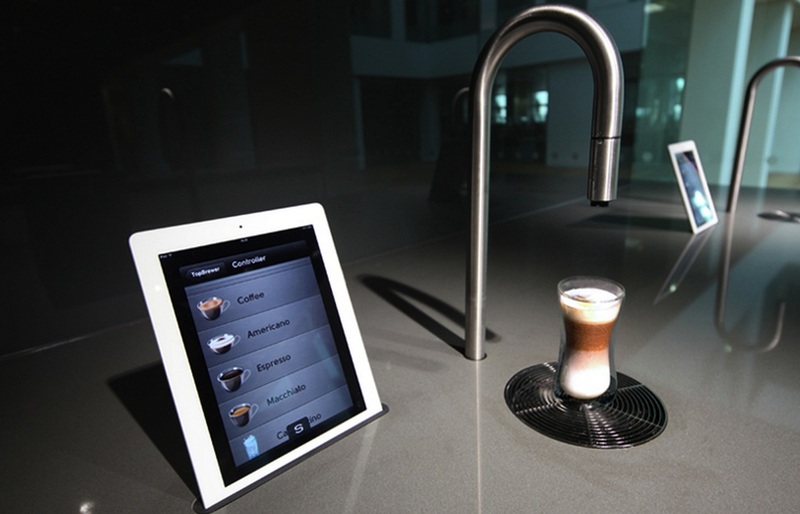 This faucet creates lattes or espressos right in your own kitchen. It can be controlled by it’s own app from your phone or iPad. Set a timer or use your app to order your coffee from bed!